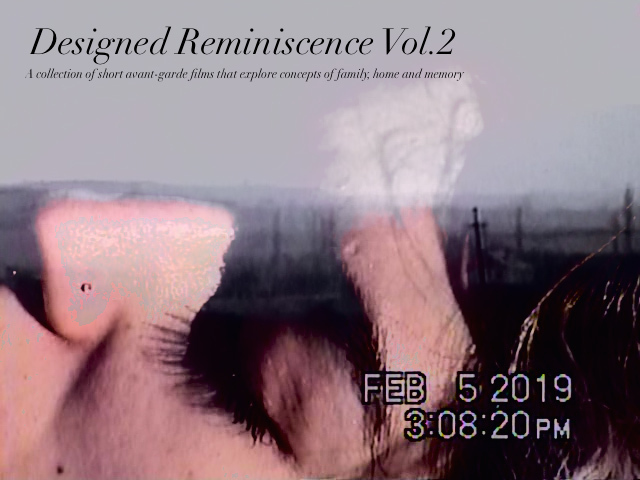 Designed Reminiscence Vol.2 is the second event in a larger screening series that explores concepts of family, home and memory. These particular words evoke a different meaning in each individual, however they also remain an intimate reality of our collective conscioussness. 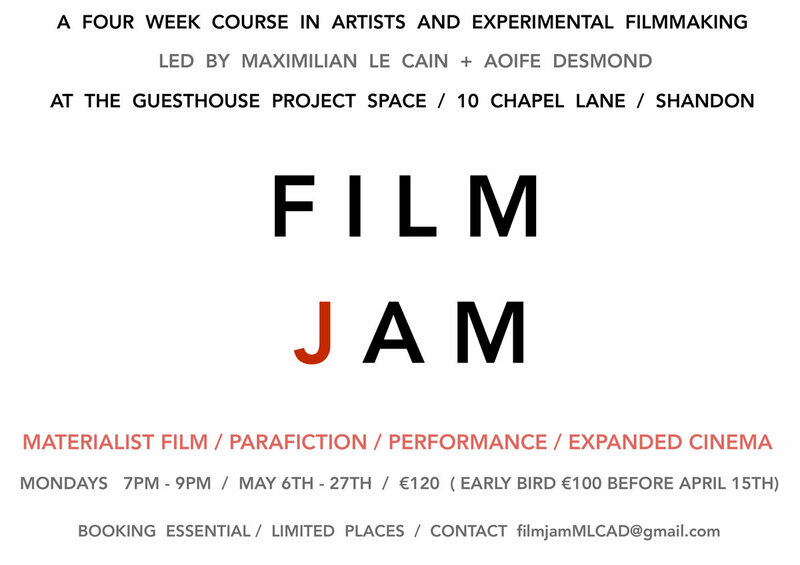 By focusing on these essential components of the human experience, Designed Reminiscence hopes to highlight a common experiential thread while celebrating the unique personal vision of each filmmaker. Telematic is pleased to present If AI were Cephalopod, a new multi-channel video installation by the collaborative artist 0rphan Drift (Ranu Mukherjee and Maggie Roberts), which explores fictional relationships between human, animals and synthetic entities, in order to imagine possible future embodiments and forms of consciousness. 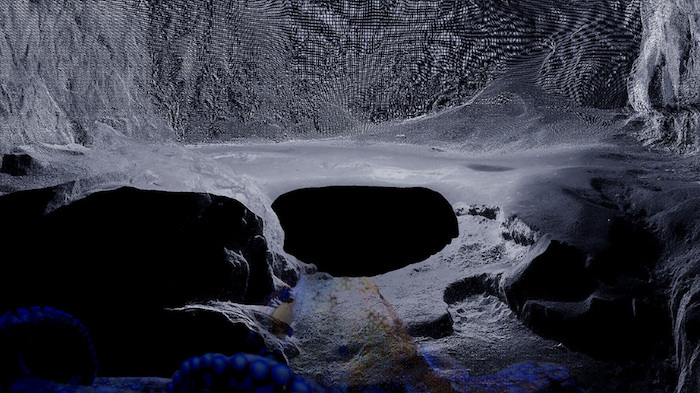 Drawing upon Embodied Cognitive Science and Radical Anthropology, the artists ask what paradigm of “intelligence” we presuppose in the development of Artificial Intelligence, implicitly challenging commonplace assumptions about what it means to be human as distinct from other forms of life. Is it not perhaps better to imagine the intelligence of machines in light of, what we now recognize as, the remarkably sophisticated cognition of other creatures? 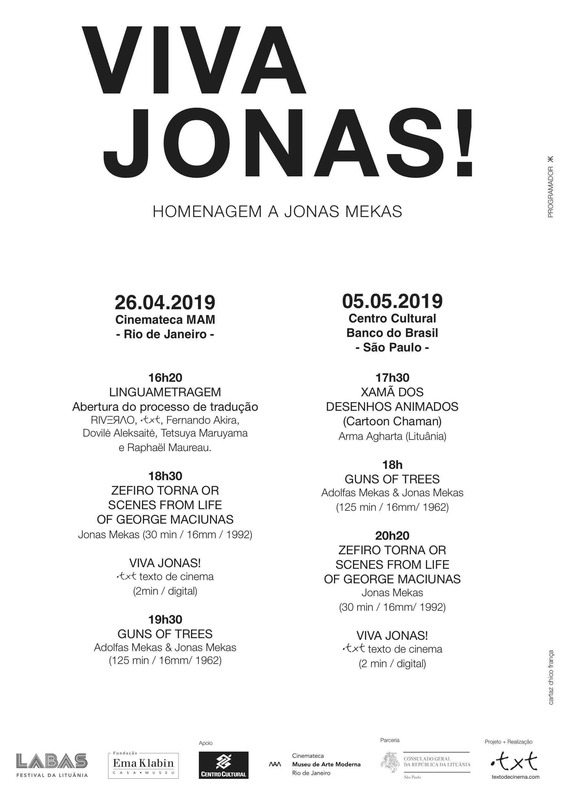 This humble homage to Jonas Mekas will take place at Modern Art Museum Cinemateque's - Rio de Janeiro (26.04) and at Centro Cultural do Banco do Brasil (CCBB) - São Paulo (05.05), as part of LABAS - Lithuanian Culture Festival held at Ema Klabin Foundation in partnership with Lithuanian Consulate in São Paulo and the Lithuanian-Brazilian community. 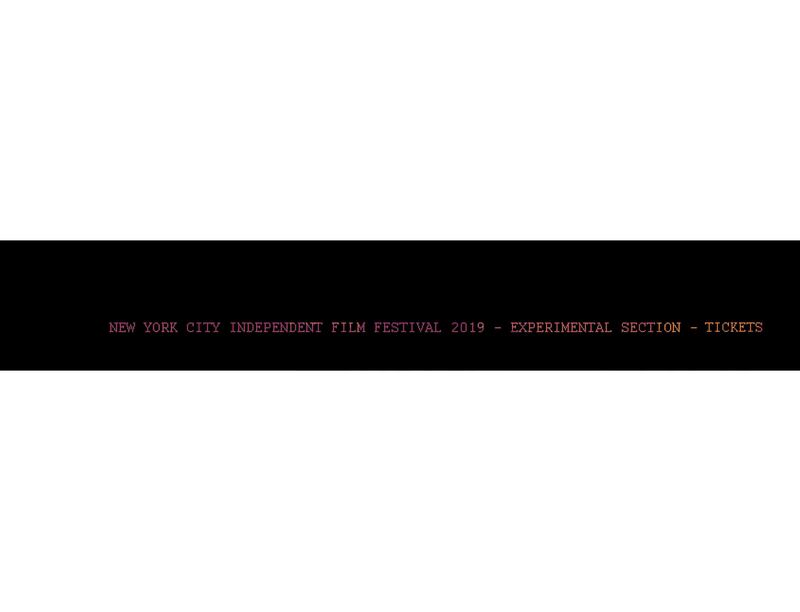 The New York City Independent Film Festival - Experimental Section is now at its 10th edition.